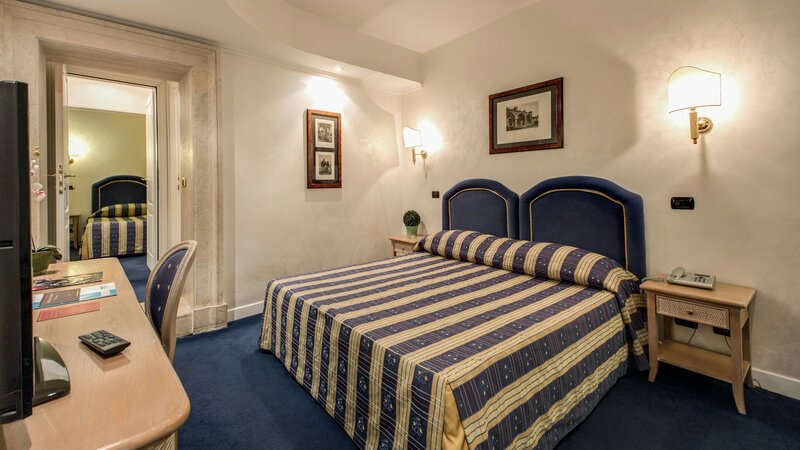 The Hotel Valle Rome is regarded by many guide books as an "excellent city center hotel Rome" located in the historical city center of Rome, only a stone's throw from the Colosseum the eternal symbol of Rome the Valle is ideal for city center sightseeing. Indeed all of Rome's most famous attractions are within walking distance due to the Hotel Valle's superb city center location!!! 500 mt: Turn left upon exiting Hotel. Walk down Via Cavour and either take Metro one stop to Colosseum or walk the 500 metres. Journey time 10 minutes. 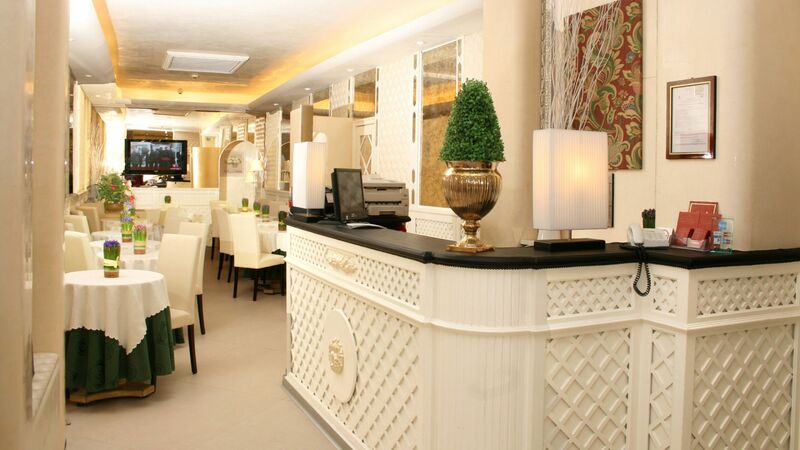 1.5 km: Turn right upon exiting hotel and walk to Termini, take metro line A direction Ottaviano and go 2 stops to Barberini for Via Veneto and 3 stops to Piazza Spagna for Spanish Steps and Via Condotti Rome's most exclusive shopping street. Journey Time 15 minutes. 3 km: Turn right upon exiting hotel and walk 300 metres to Termini railway station. Here you can either take bus no. 64 or the metro line A direction Ottaviano - get off at Ottaviano-San Pietro. Journey Time 30 minutes. 6 km: Turn Left and walk 100 metres to Cavour Metro. Do not cross the road. Take the metro direction EUR. Journey Time 20 minutes.